Good things come in small packages. Or big ones. Or unusual ones. When it comes to direct mail, creativity is key. 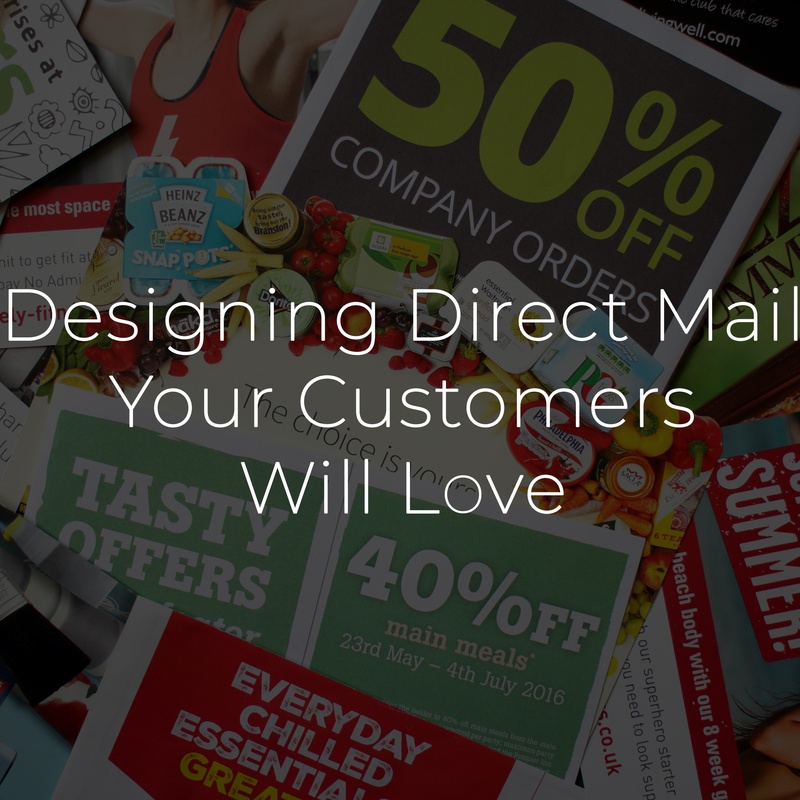 Amidst the plethora of other media competing for your audience's attention, your mailpiece design is as important as its content. Sending something intriguing — or simply just fun — can give your offer the interest and impact it needs to generate new sales. Back in the good old days, if people were excited about your business, they told each other — over the fence, at the water cooler, etc. Today’s world is different. People are overbooked, with very little in-person time to share thoughts on companies or give recommendations. Add in all the apps for curbside/in-store pickup, and there’s no longer even chatter while waiting in line. Brand strategy is boss these days. 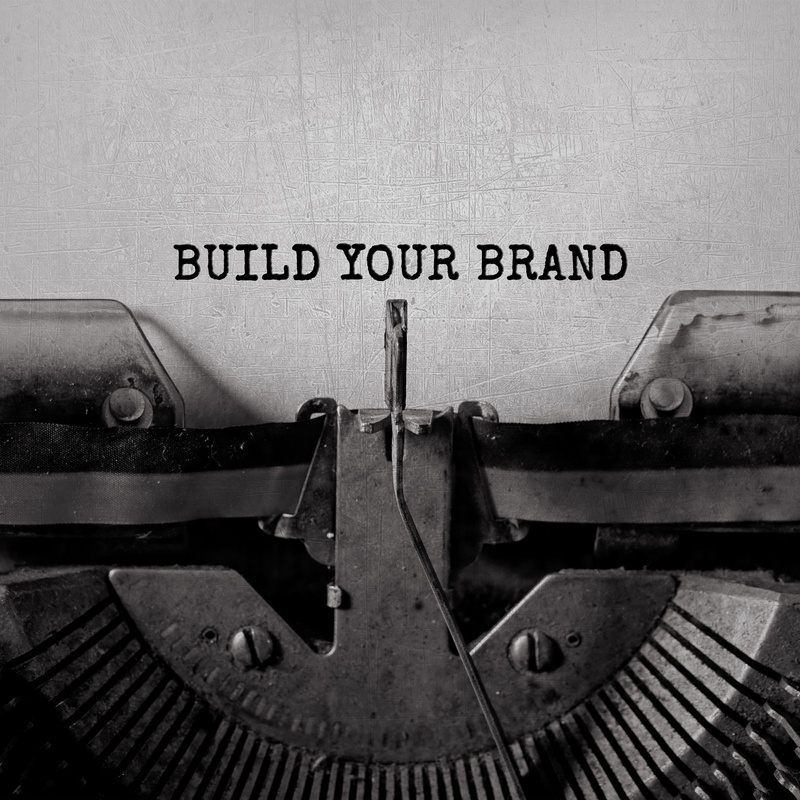 Just about every company relies on its “brand” to capture prospects, boost loyalty, and create an enduring image that drives new sales and growth. It all starts with brand recognition. Just look at Apple, Nike, and Coca-Cola. Their brand power is so pervasive, it only takes a glance at a print ad or social media post to know it’s theirs. From there, consumers take notice and respond. 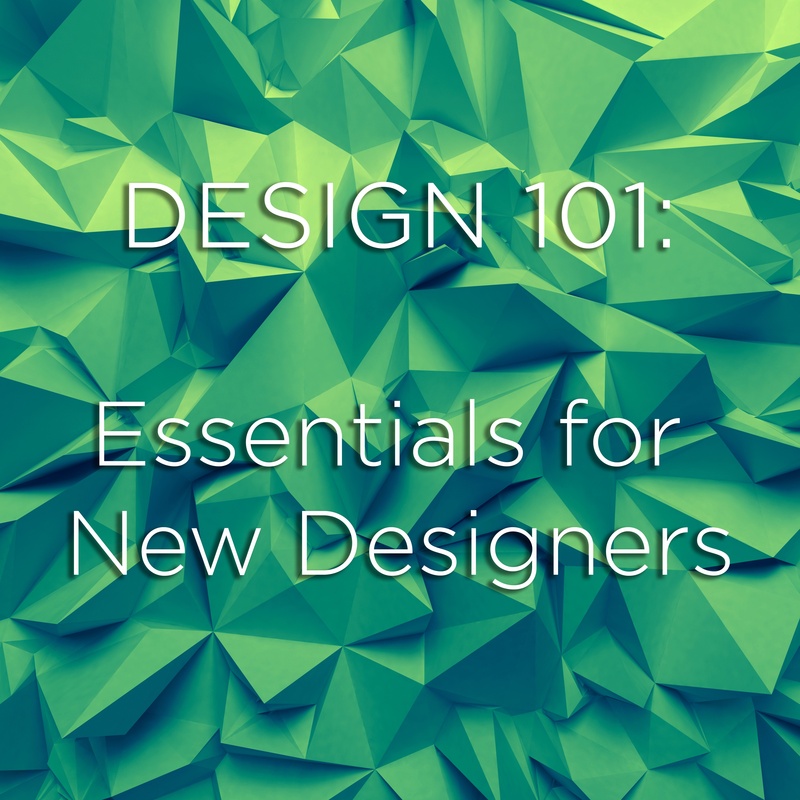 Apple Pages, Microsoft Publisher, and even Word now have the tools to let anyone become their own designer. Yet, while DIY saves costs, it may not be that simple. You still need to stand out and deliver a message that connects with your audience. And you still need to use visually appealing design. 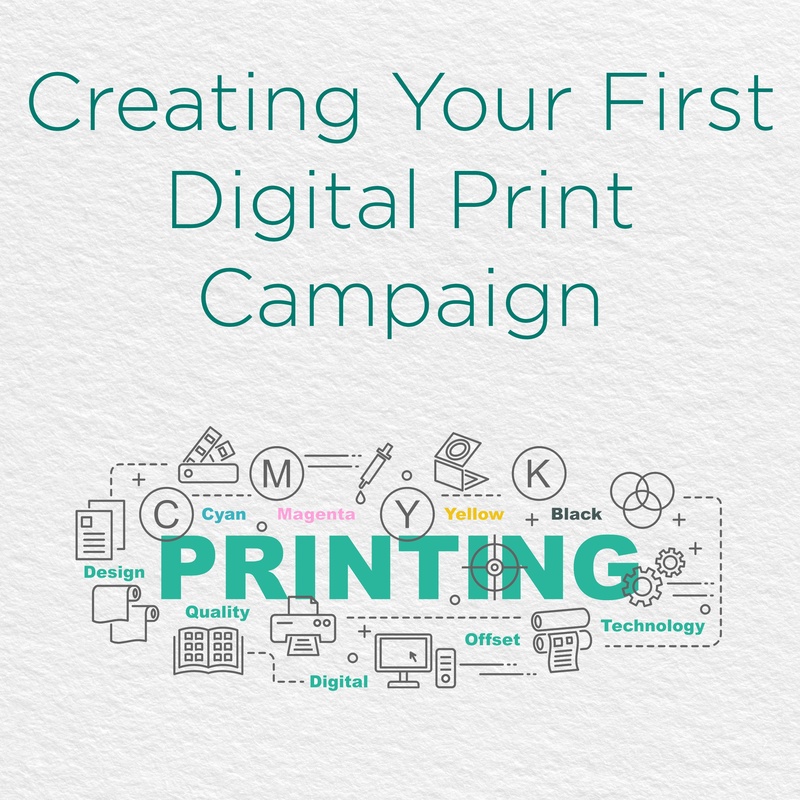 Digital printing has been around for a long time, but for many people, it may be new. Perhaps you work at a catalog or magazine business and have always done long-run web printing. 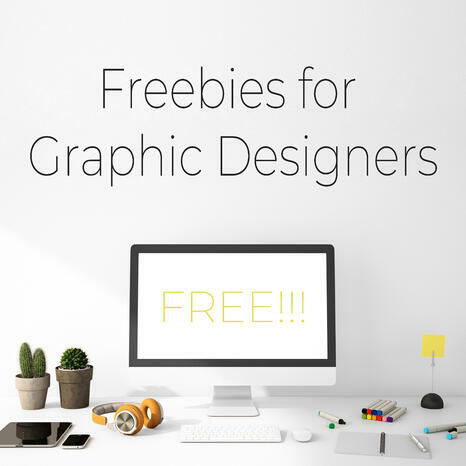 Or maybe you’re a new graphic designer or marketer starting out. Others may have held back because of the “toner” look or need to replicate Pantones or specialty mixes. Being successful in business requires smart marketing. But more than that, it takes ingenuity. 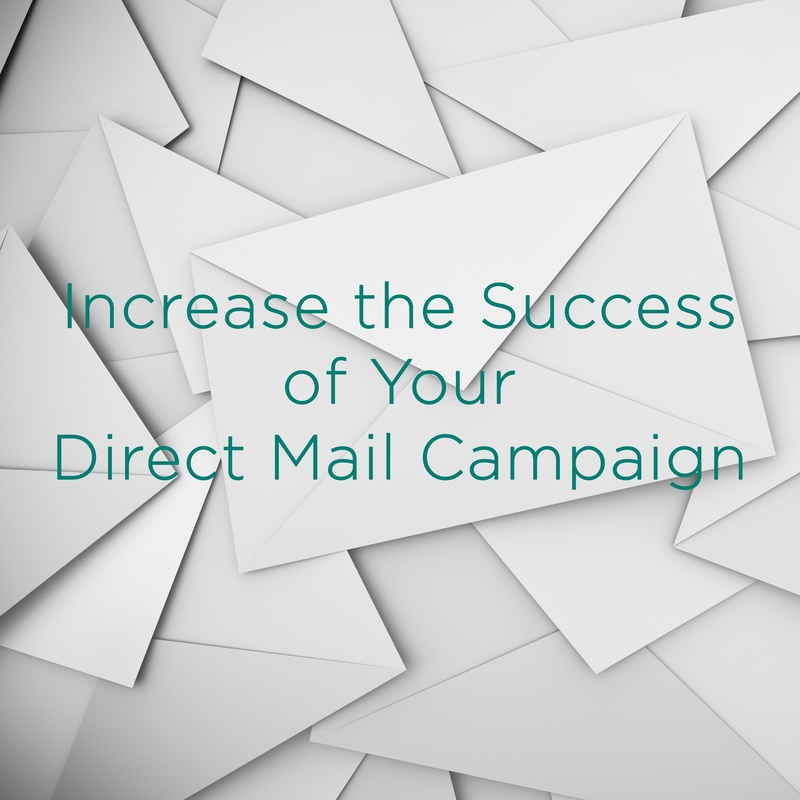 Your direct mail effort is a great place to start. 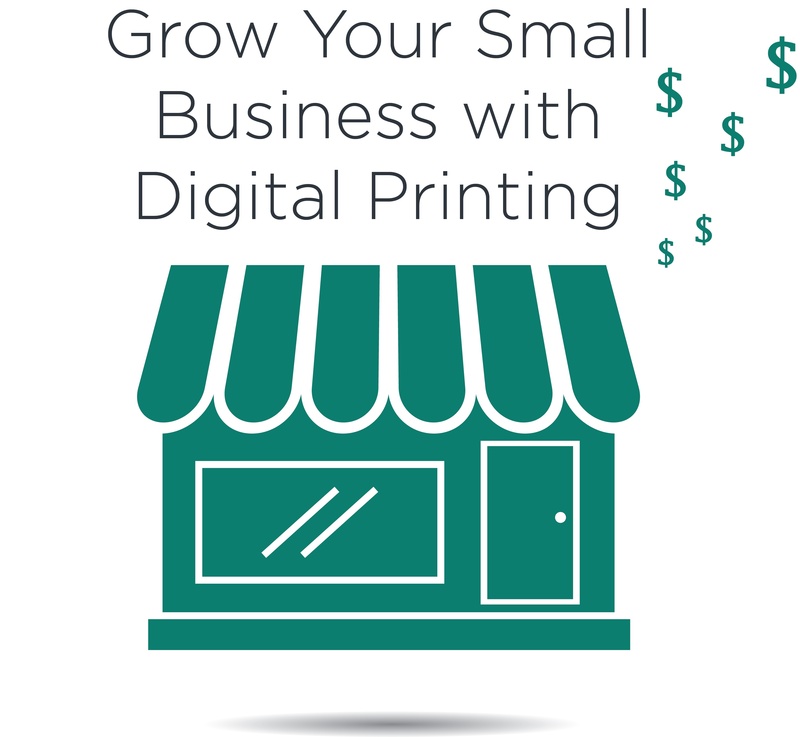 Tangible and tactile, your postcard, tri-fold, dimensional mailer, or other piece offers promise of getting sorted through the hands of your consumer rather than breezed through on their phones. Be respectful of this privilege, and give recipients a reason to respond. 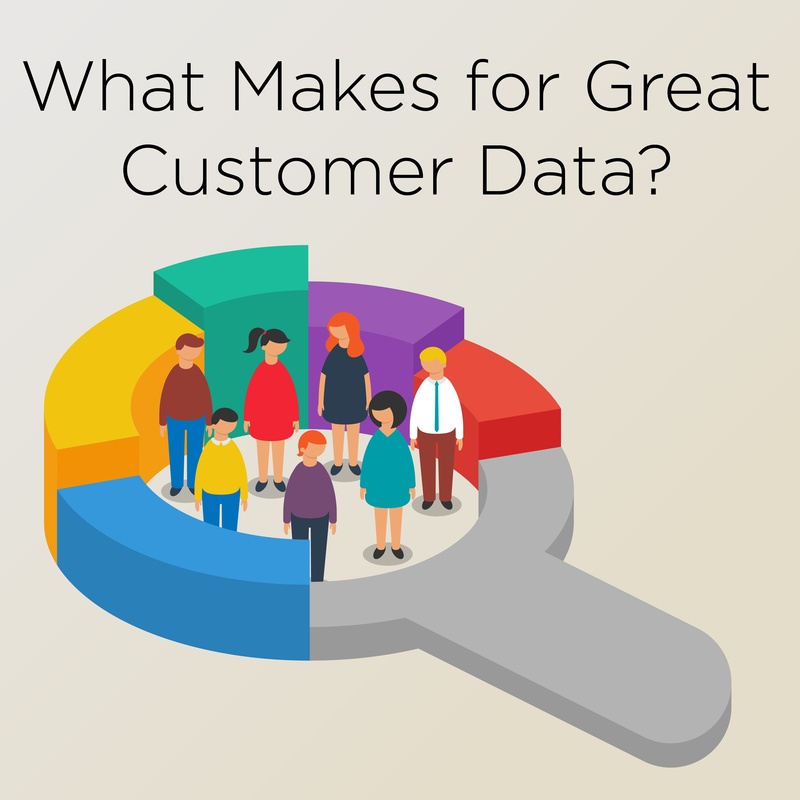 What Makes for Great Customer Data? Data is all the rage these days. Open any industry journal, attend any conference, or simply sit in on a marketing meeting, and you’re sure to hear the need for your data to be “robust,” “relevant,” and “targeted.” However it’s framed, the objective of data is to ensure it has the power not only to drive sales now, but also to continue profitable business for years ahead. 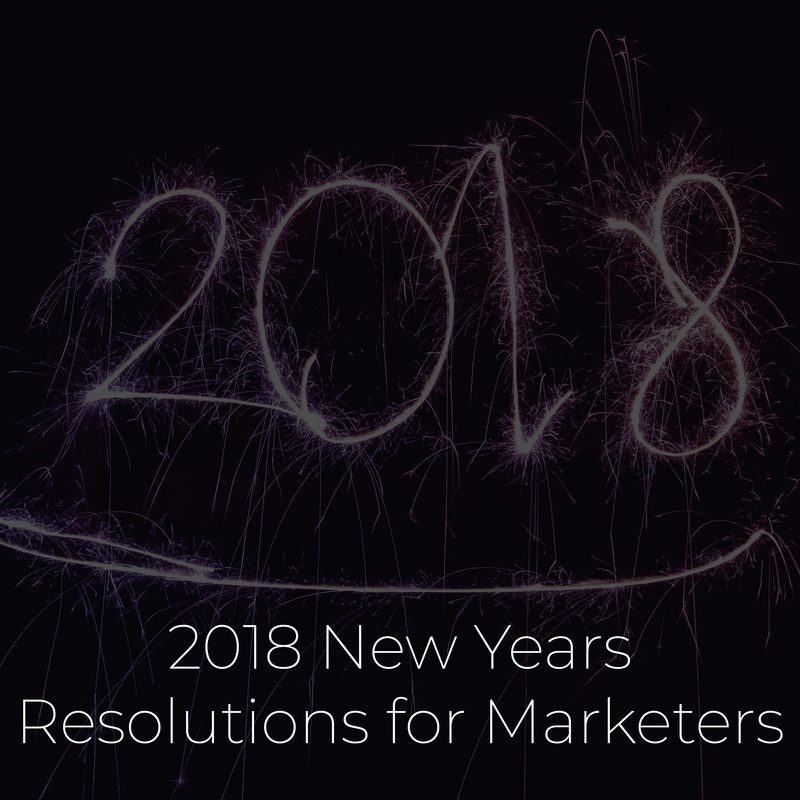 For most of us, New Year’s resolutions are a losing proposition. Who actually is still going to the gym by January 15? And, of course, all the leftover pumpkin cheesecake needs somewhere to go. Yet, while our personal resolutions may have limited effect, our business ones can have a lot greater value. Chosen wisely — and kept — they can have tremendous impact on our companies, our customers, and our bottom lines. As the end of year approaches, many businesses can get overwhelmed, finding themselves barely able to accommodate workloads, much less manage other important functions. 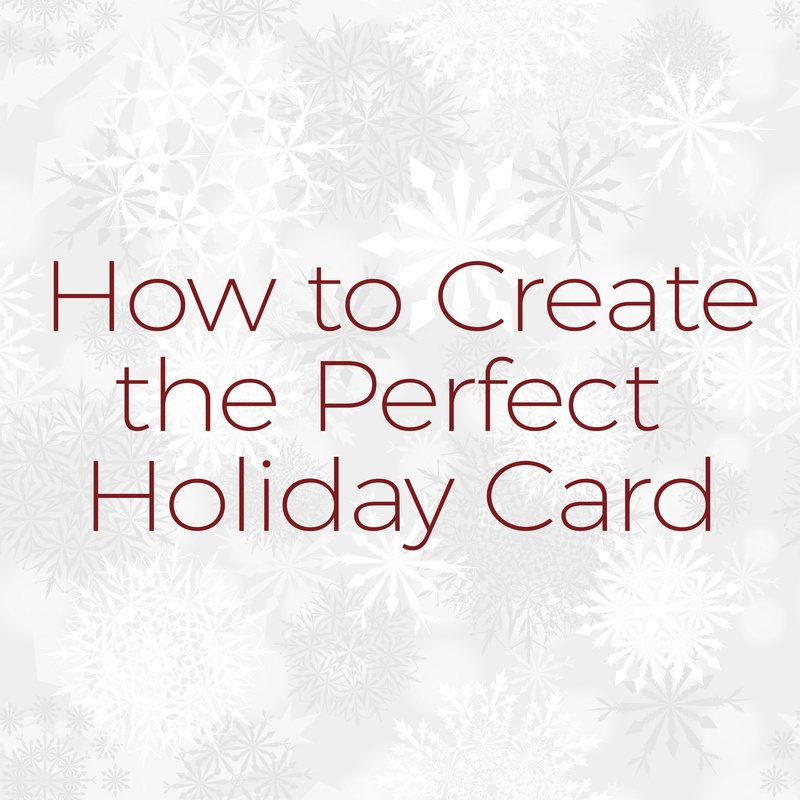 This can mean skimping on your customer holiday message, or worse — sending an e-card!